In a ranch south of Texas, the man known as The Executioner dumps 500 body parts in metal barrels. In Brazil's biggest city, a mysterious prisoner orders hit men to gun down 41 police officers and prison guards in two days. In Southern Mexico a meth maker is venerated as a saint while enforcing Old Testament justice on his enemies. 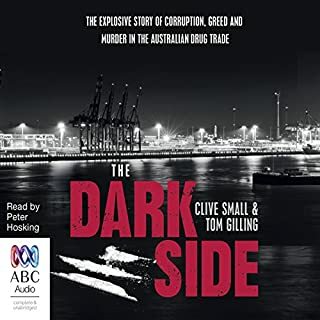 A new kind of criminal kingpin has arisen: part CEO, part terrorist, and part rock star, unleashing guerrilla attacks, strong-arming governments, and taking over much of the world's trade in narcotics, guns, and humans. Colombian drug lord Pablo Escobar was a devoted family man and a psychopathic killer; a terrible enemy, yet a wonderful friend. While donating millions to the poor, he bombed and tortured his enemies - some had their eyeballs removed with hot spoons. Through ruthless cunning and America's insatiable appetite for cocaine, he became a multi-billionaire, who lived in a $100-million house with its own zoo. What did you love best about El Narco? 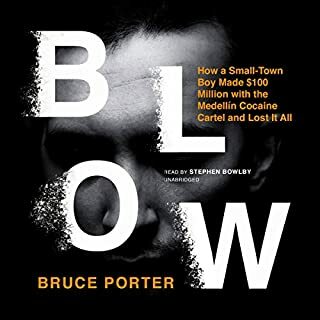 Interesting, engaging and well-documented history of Mexican narco-trafficking. I tried hard to overlook the narration, but it was so distracting that I have to say it ruined the experience, and I gave up. 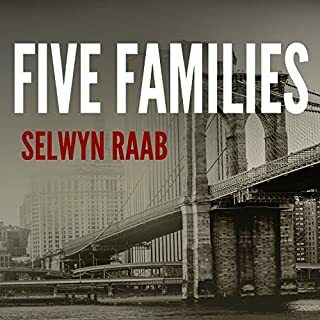 The narrator read a journalistic, non-fiction work as if it were a novel, with a breathless, dramatic voice entirely inappropriate to the genre. To make matters worse, he pronounces many of the Mexican place names and words with a Castillian accent (pronouncing "c" as "th"), then, inexplicably, completely mispronounces some of the most important Mexican Spanish words, even by Castillian standards ("Gualalupe" as "gwadaloop"). I hope this book is recorded by a different narrator so I can try it again. What disappointed you about El Narco? Bad, bad narrator. He reads as if this were poetry, not a serious work of nonfiction. And he's an *annoying* poet, relishing each sentence as if it were a work of art, and pausing dramatically between them so all the beauty has time to sink in. I don't think I'm going to be able to finish the book. I'm not sure I'll even manage to finish the first chapter. Would you recommend El Narco to your friends? Why or why not? No. The narrator ruins it. Would you be willing to try another one of Paul Thornley’s performances? I would sooner kill myself. Would you be willing to try another one of Paul Thornley?? ?s performances? Not if he read the same way. He finishes every sentence at a whisper. You can have the volume uncomfortably loud so you can hear the whole sentence, or strain to hear the end of the sentence at normal volume. Good book, not so good narration. Narrator difficult to follow..sentences start boldly and end in a whisper. Is he trying to add some drama with this tactic? What was one of the most memorable moments of El Narco? The introduction, if I had been able to folllow the narrator. Difficult to hear because of the modulation changes in his voice. 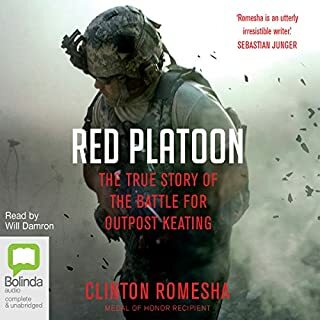 I have listened to many Audible books and never have experienced such poor quality. What character would you cut from El Narco? It is hard to say, I quit trying to listen to the book at the end of chapter 2. Is there an award like the Razzie for worst audio performance? Maybe a Nails-On-Blackboard award? A NOBY? If so I would like to nominate Mr. Paul Thornley’s performance in this book. Although he is a professionally trained actor, I can honestly say I’ve heard more vocal variation and feeling from a prerecorded message than he delivers here. This book may contain the secrets of the universe but I’ll never know --- it was too painful a listen. 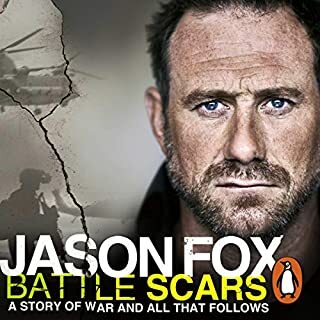 If I were the author and had spent months researching, writing and re-writing a book that actually made it to publishing and THEN had it swept under the rug by dreadful narration, I’d be more than upset. 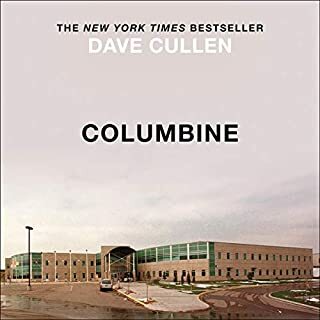 This is the book I was looking for when I bought "Murder City" and was disappointed with the lack of factual information. Just this morning the news reported four reporters have been killed by the Zeta cartel in the last week. 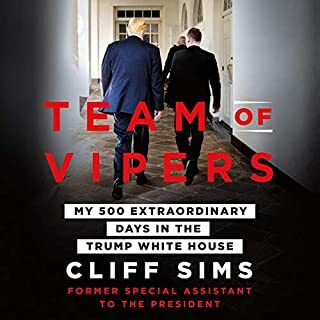 This book informs the reader about, what, where, and why, to an amazing degree of detail on this frightening and very current state of chaos south of our border. It is tragic and building up into a huge mess that will affect us all sooner or later. I found it well written, well read and very interesting. 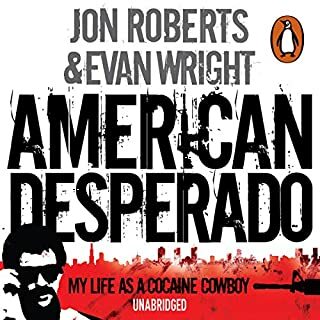 if you are looking for the story of the Mexican drug trade, this is it. it reminded me of the book paddywhacked by TJ English. the business is explained to you, the people, the politics behind everything, how and why the violence is so bad and why there is so much of it. I recommend listening to this book. The narrator was fine. not the best but not the worst, and it never took me out of the story. 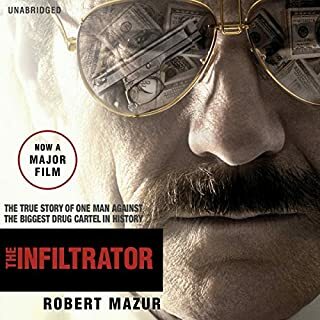 I recommend El Narco to anyone wondering about the history of the drug cartels. If you could sum up El Narco in three words, what would they be? I never knew all this went on. There wasn't any one main character in this particular book. The narrator could have added some inflection to his reading and I think his pauses were a little bit too long. Great reportage! No complaints there. Unlike others I was not put off by the "dramatic" reading style as the subject matter is extremely dramatic by nature. 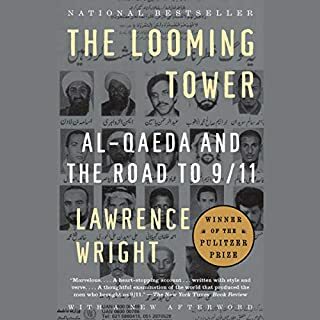 Furthermore, many wonderfully informative books are rendered dry and unappealing by a "straight" and "news like" reading style and could themselves do with a bit of dramatic flair to help them get the good information they contain into the public sphere. The pronunciation issue is a different matter. The Castilian accented pronunciation of Mexican words and place names is barely tolerable at best and utterly maddening at worst. To add a bit of insult to the injury there are the innumerable instances of the complete abandonment of any sort of Spanish pronunciation at all - Castilian or otherwise. Words and place names are read in a basic phonetic way that made my ears cry (ex. Nicaragua = "Nick-uh-ra-gyoo-ah"). This combination of things tore me out of the story on multiple occasions and was so bad at times that I had to rewind just to try and figure out exactly WHAT had just been said. I just can't help but wonder...were ALL the native Spanish speakers busy when they were casting the narration? 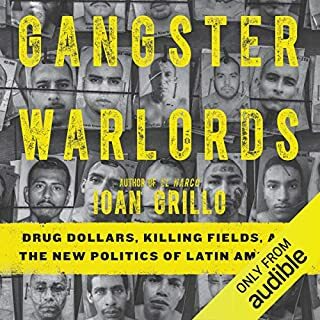 All of that being said I am a fan of Ioan Grillo's work and would recommend this book to anyone looking for the real story of how things got to where they are now. Just be ready for an ear beating if you have ANY familiarity with the way Mexican Spanish is pronounced. 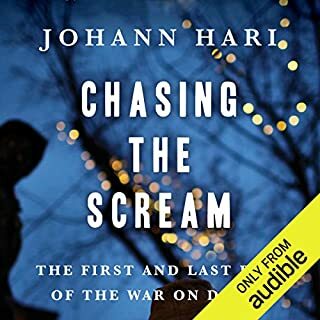 The story I would imagine it would be very good, however the distraction of the narrator’s inability to tell the story in a manner that didn’t seem like an American unsolved mystery program was difficult. Every time he said something that he felt relevant I was waiting for a commercial to start. 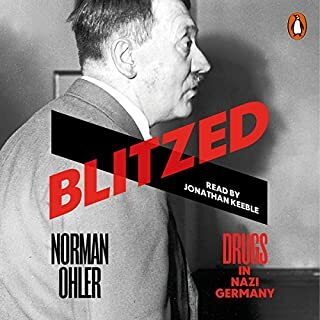 Arghhhh - I was really looking forward to this coming out on audiobook but alas my expectations were crushed by the appalling narration. Why on earth must the narrator put ludicrous pauses at the end of almost ever sentence. It's incredibly annoying and frankly after about 15 minutes of listening to him I had had more than enough. If there was a way to return a download I surely would. Also - the narrator also like to insert strangely unnatural volume accents on the wrong words. If I were the author I would have vetoed this reading before it went out. 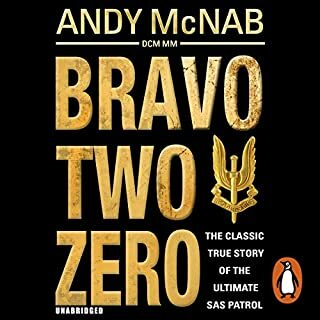 felt like a study rather then an interesting exciting read/listen. I average two to three books a month and this is possibly the best one yet. Outstanding knowledge, research and depth. 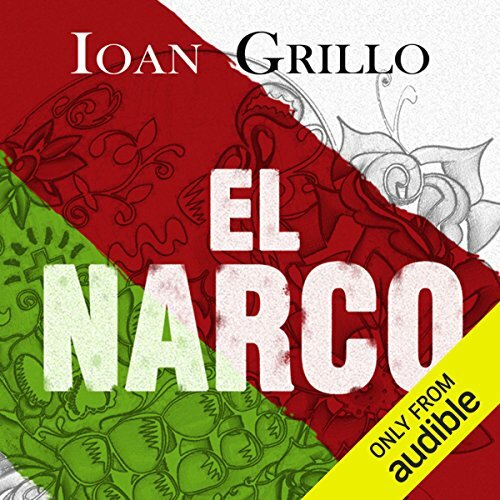 Would you try another book written by Ioan Grillo or narrated by Paul Thornley? I wouldn't necessarilly avoid a book penned by Grillo, if was on a subject which really interested me, but I may look elsewhere first. I would definitely NOT listen to another audiobook narrated by Thornley. 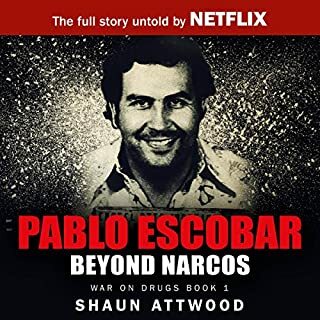 What other book might you compare El Narco to, and why? 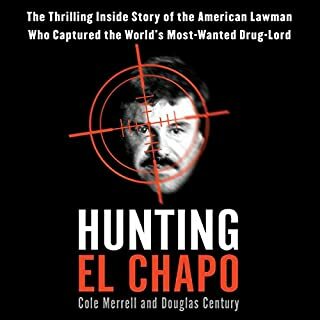 I was prompted to get some background on the drug business in Mexico after watching Breaking Bad and I've not read any other books about the subject - organised crime and the drug business don't really interest me so I have nothing to compare it to. Paul Thornley's narration was lightweight. 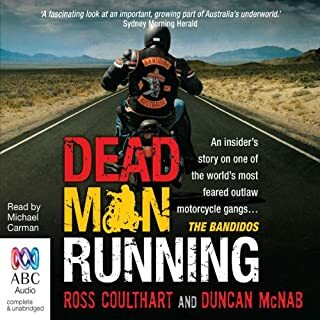 His breathy, urgent delivery became irritating to listen to after about 10 minutes - to endure it throughout an entire audiobook really detracts from the content. 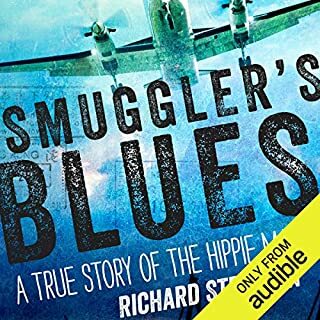 No, it's not really a book with a 'narrative' since it's more a history of the drugs business. I'd watch Breaking Bad instead. There is material for movies in this book (indeed some of the hisitory it relates have been made into some pretty famous movies), but I'm sure there are more in there. There was no mention of Peter McAleese's failed assassination mission on Pablo Escobar, which would make very interesting viewing. Grillo's research was detailed, but I found his writing style puzzling at times. He continually refers to cannabis as 'hallucinogenic'; as a British writer he uses American and English terms jarringly and inconsistently - cars have 'trunks' and chess is compared to 'checkers' and lieutenants are pronounced 'loo-tenants', but then he sticks in some British references which would be lost on Americans ('nutjobs'? ).